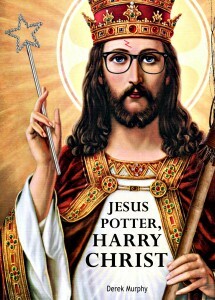 How Is Harry Potter Different Than the Bible? — that’s a recent post by Christian-believing scholar James McGrath, and as one might expect from the title by such faithful convert the post is in effect an exhortation for people to read the Bible more seriously and diligently than they do their Harry Potter novels. The majority of Harry Potter fans actually READ Harry Potter. In fact, they read it all the way through, paying close attention to detail, on more than one occasion. Mmm, yeh, well . . . I happen to know many apologist jerks who can boast just that — having read the Bible right through, close attention to detail, several times. But isn’t there one little detail being missed here? The Bible is NOT a single book by a single author like any Harry Potter novel. Unless one believes a supernatural mind was using human scribes to write it all in 66 chapters. So what motivates a biblical scholar, a professional scholar, to compare the Harry Potter novels with a texts composed across centuries and cultures and compiled some time around the fourth century by a warring church council? One does not get the feeling that one would be able to engage in a serious non-partisan academic discussion with such a scholar. 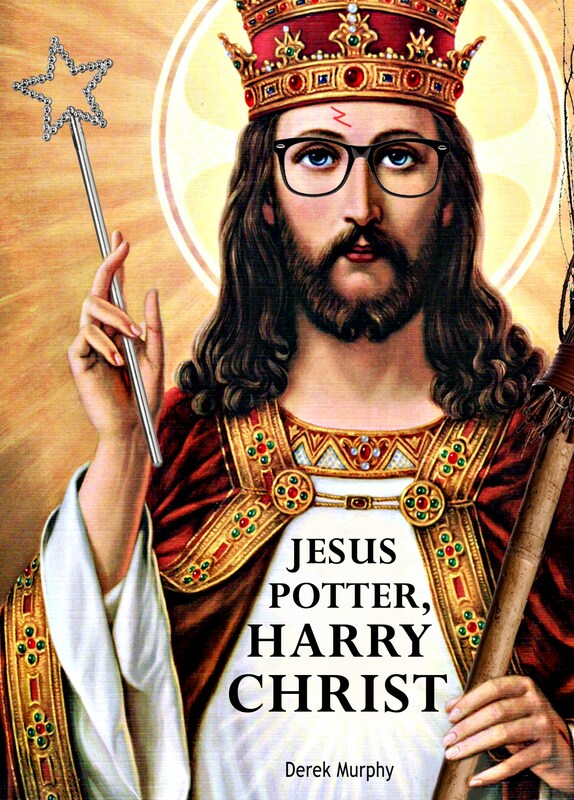 But to see the real relationship between Harry Potter and Jesus Christ one can’t go past Derek Murphy’s analogies in Jesus Potter Harry Christ. And while we’re talking about interesting posts elsewhere I must add one by Paul Davidson on his Is That in the Bible? (Exploring the Judeo-Christian Scriptures) blog. His recent post is Did Mark Invent the Sea of Galilee? It’s an interesting discussion on why the author of the second gospel decided to call that lake a sea. Paul Davidson brings in a range of sources into the discussion. About the only one he doesn’t reference is the possibility (according to some) that the theological or parabolic adventures on that “sea” were based on Paul’s career. One message is clear (at least to me): the author is writing a creative narrative rich in theological symbolism. Jerry Coyne is no doubt upsetting the biblical scholars whose living (and more often than not their personal faith) depends upon Jesus having been a historical figure @ Not much evidence for a historical Jesus. (He insists he speaks as a scientist and as such is not very impressed by theologians claiming he should respect the consensus of theologians; I do wish he’d approach Islam scientifically, too!) He’s referring to Historical Evidence For Jesus by Rosa Rubicondior. Was Religion Invented to Explain Things — or to Compound Mystery? . . . Or. . . ? It is not true, Boyer argues, that humans naturally try to find some speculative explanations for commonly experienced phenomena that they lack the conceptual means to understand. There’s a lot to think about here. Certainly for me there is. Boyer gives an example of one of the most common everyday experiences of every healthy person that is very hard for us to think requires any explanation at all. That illustration got me thinking and wondering. Is it too clever? I can certainly see myself as one of Boyer’s English pub companions thinking there is “nothing mysterious” at all about the process. But of course that’s his point. Then I recalled the (apocryphal) story of Isaac Newton wondering why the apple he had just seen fall from a tree did not instead fall upwards or hang suspended. If we can throw things up skyward why do they decide at some point to come back down again? Why does food appease my hunger but then too much food make me feel sick? Why do babies grow up and not just stay as babies? Why do we get weaker as we age? Why do we age? Why do we and every other living thing have matching right and left sides? It takes a little effort at first, but once one starts on that track it does seem there is a point here. And I can only think of some of those questions because I need first to refer to what I have learned from my reading of science. Religious explanations are indeed limited to only certain types of stories and never touch many potential questions for the pre-scientific mind. 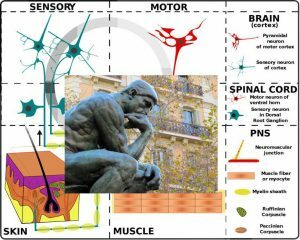 The more I think about it the more I think it is true that our minds are not “general explanation machines”. It is almost impossible to see a scene without seeing it in three dimensions, because our brains cannot help explaining the flat images projected onto the retina as the effect of real volumes out there. If you are brought up among English speakers you just cannot help understanding what people say in that language, that is, explaining complex patterns of sound frequencies as strings of words. People spontaneously explain the properties of animals in terms of some inner properties that are common to their species; if tigers are aggressive predators and yaks quiet grazers, this must be because of their essential nature. We spontaneously assume that the shape of particular tools is explained by their designers’ intentions rather than as an accidental combination of parts; the hammer has a sturdy handle and a heavy head because that is the best way to drive nails into hard materials. We find that it is impossible to see a tennis ball flying about without spontaneously explaining its trajectory as a result of a force originally imposed on it. If we see someone’s facial expression suddenly change we immediately speculate on what may have upset or surprised them, which would be the explanation of the change we observed. When we see an animal suddenly freeze and leap up we assume it must have detected a predator, which would explain why it stopped and ran away. If our houseplants wither away and die we suspect the neighbors did not water them as promised—that is the explanation. It seems that our minds constantly produce such spontaneous explanations. 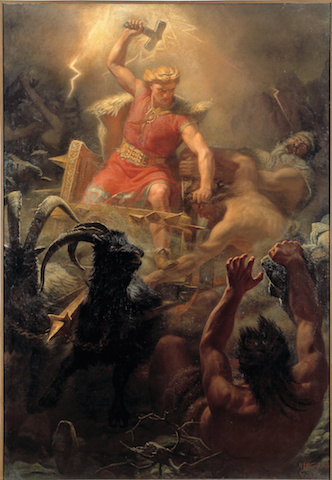 Thunder, earthquakes, droughts, a good harvest, the movements of the sun, moon, planets — we know that ancient people had hosts of myths to explain how all of these things “worked”. It is easy to assume that religious ideas were developed out of primitive attempts to explain these sorts of natural phenomena. Then there are dreams, and feelings that our beloved deceased are somehow still with us, hallucinations, “bad vibes” . . . These surely puzzled our pre-scientific ancestors. Was it a need to understand these mental phenomena that led to a belief in spirits as an explanation? Where did everything ultimately come from? Musical instruments? Metal working? Mountains? The sky? Did religion arise by deciding a God or ancestral hero was “the first cause” of all these things? What about illness? Premature death? A flood sweeping one’s village away? Surely it is only “natural” to want to understand why evil, why suffering. Was religion developed as an explanation for these calamities? Did religion create the ideas of devils, fate, God, to explain all of this? (ii) the explanations provided by religion are not at all like ordinary explanations. Take the case of explaining evil and misfortune in the world. In an earlier post I referred to the classic anthropological study by E. E. Evans-Pritchard of the Zande people in the Sudan. They had no interest in explaining evil in general. They had no interest in what to us was the obvious explanation of why the roof of a hut collapsed. They could all see very well that termites had eroded the supporting structures. They knew very well that termites will cause the timber to give way and collapse at some point. But that wasn’t the answer to what they wanted to know. They were not interested in asking why the roof collapsed. They wanted to know why the roof had collapsed at that particular moment with certain persons beneath it. There is no curiosity over the origins of evil in general. The obvious explanation does not interest them. What they wanted to know was why the persons beneath the roof had such powerful enemies and why witchcraft was being used against them. What they wanted to know was why certain enemies had it in for these hapless victims of the collapsed roof. The explanation they sought was for a particular instance. They wanted to know why assumed spirits were acting in a certain way. A similar interesting point is made with what we take to be myths of origins. The explanations one finds in religion are often more puzzling than illuminating. Consider the explanation of thunderstorms as the booming voice of ancestors venting their anger at some human misdemeanor. To explain a limited aspect of the natural world (loud, rolling, thumping sounds during storms), we have to assume a whole imaginary world with superhuman agents (Where did they come from? Where are they?) that cannot be seen (Why not? ), in a distant place that cannot be reached (How does the noise come through all the way? ), whose voices produce thunder (How is that possible? Do they have a special mouth? Are they gigantic?). Obviously, if you live in a place where this kind of belief is widespread, people may have an answer to all these questions. But each answer requires a specific narrative, which more often than not presents us with yet more superhuman agents or extraordinary occurrences—that is, with more questions to answer. Sufi Story…Elephant & blind sages by Blanca Marti for Equilibre. From wildequus. Religion is more than the faiths most of us grew up with. Christianity, Judaism, Islam — these represent only one family branch of religion. If we want to understand “what religion is” and explore why it is that religion is so pervasive among humanity then it’s a good idea to have as complete a picture as possible of this thing called “religion” and not limit ourselves to just one part of it. 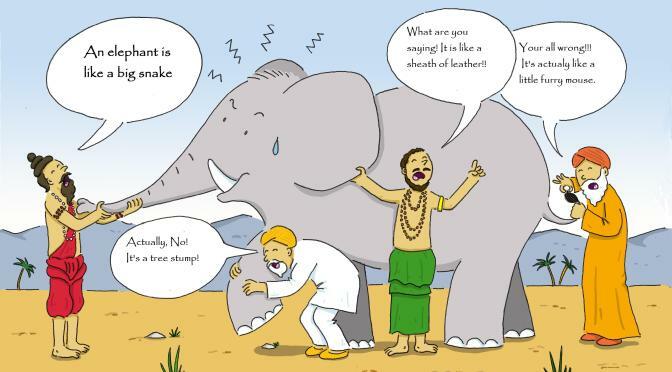 Remember the parable of the blind men describing the elephant. Here are some reminders of why we should not limit our view of religion to certain features of Christianity or the Muslim faith. They are taken from Pascal Boyer’s Religion Explained: The Evolutionary Origins of Religious Thought, 2001. 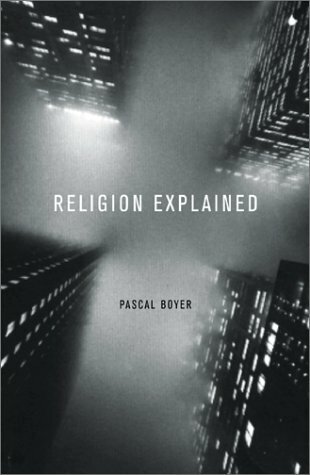 Religion is about the existence and causal powers of nonobservable entities and agencies. These may be one unique God or many different gods or spirits or ancestors, or a combination of these different kinds. Some people have one “supreme” god, but this does not always mean that he or she is terribly important. In many places in Africa there are two supreme gods. One is a very abstract supreme deity and the other is more down-to-earth, as it were, since he created all things cultural: tools and domesticated animals, villages and society. But neither of them is really involved in people’s everyday affairs, where ancestors, spirits and witches are much more important. Some gods even die. Boyer reminds us that many Buddhists think gods themselves go through the cycles of reincarnations. The only reason generations of humans worship the same gods is because the gods take a lot longer to get around to dying. In Siberia, for instance, people are careful to use metaphorical language when talking about important matters. This is because nasty spirits often eavesdrop on humans and try to foil their plans. Now spirits, despite their superhuman powers, just cannot understand metaphors. They are powerful but stupid. In places in Africa people guard against praising the good looks or good nature of children by telling their parents how ugly or unpleasant they are. The idea is to keep their attributes secret from witches who would otherwise try to eat them. Sometimes children are even given names with disgraceful associations for the same reason. In Haiti one of the worries of people who have just lost a relative is that the corpse might be stolen by a witch. To avoid this, people sometimes buried their dead with a length of thread and an eyeless needle. The idea was that witches would find the needle and try to thread it, which would keep them busy for centuries so that they would forget all about the corpse. People can think that supernatural agents have extraordinary powers and yet are rather easily fooled. Waking Up Sam Harris? I wish! 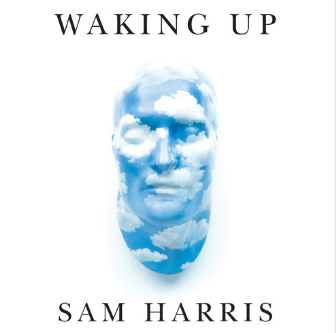 😉 But “waking up with Sam Harris” is more like a drifting off into pre-scientific fantasies about the nature of religion. Whenever human obsession gets channelled in these ways we see the same ancient framework upon which many religions were built. In our ignorance and fear and craving for order we created the gods and ignorance and fear and craving keep them with us. I am surprised that one with strong interests in religion and neurology should fail to indicate awareness of serious research into the nature and origins of religious thought and instead continue to recycle the old myth that belief in gods came about because of fear and a desire to explain the world in an age without the scientific method. Ignorance: did a desire for explanations to replace ignorance lead us to create gods? Is it ignorant explanations that keep gods with us? Anthropological studies have demonstrated that this notion is false. Only certain types of explanations for certain types of questions are sought, and the explanations that are derived this way are on the one hand increasingly baroque (many myths on top of one another to explain related points) and on the other hand they inspire no desire for an explanation at all. To believe, for example, that thunder is explained as the voices of ancestors requires a host of many other beliefs to make sense (e.g. how do their voices sound so loud if they are so far away, etc) but there is no desire to explain these “problems”. A classic illustration was provided by E. E. Evans-Pritchard with the Zande people of the Sudan. They knew very well that white-ants caused the collapse of a hut but that did not answer the question as to why the hut fell at the particular time it did with a certain person inside. Only witchcraft could explain that. And how to explain witchcraft? No curiosity arises there. That question never arises. So it’s certain types of concepts that we are talking about, and scientific explanations are not so much rejected as they are irrelevant. There is much, much more to this topic that needs several posts of its own. I would expect a scientist interested in religious belief to be devouring all he can by his peers researching this very question. Fear: did a desire for dispelling fear through comfort and reassurance lead us to create gods? Is it the same need for comfort and reassurance that keeps them with us? This is another myth. Many religions certainly do not dispel fear of death or other misfortunes. Anthropologists even raise the possibility that it is religious rituals that create the fears they are meant to allay. So in a society that performs many, many rituals to guard against witchcraft, the fear of witchcraft is strong, while in other societies there is no such fear — and no rituals either. This brings us to questions of psychology to explain ritualistic behaviour. Again, to simply say that religion gives us fantasies to take away our fears is in reality extremely problematic. If that were really true then it is hard to imagine the human species surviving long enough at all to evolve towards our current state of progress. Again, I am not pretending to answer this myth fully at all. Several posts would be required. Craving for order: did a desire for social order lead us to create gods? Is it the same craving for order that keep gods with us? Here we enter the realm of what is best described as a series of ad hoc rationalizations rather than real cause and effect. It can be shown that morality is not per se a product of religion, and that there are many moral values attributed to religion that people in fact hold regardless of religion. Barrett, Justin L. 2004. Why Would Anyone Believe in God? Altamira Press. Boyer, Pascal. 2001. 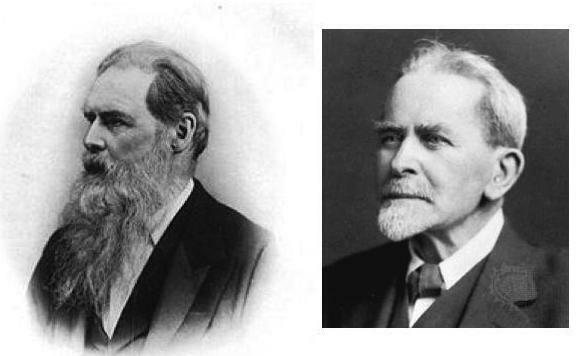 Religion Explained: The Evolutionary Origins of Religious Thought, Basic Books. 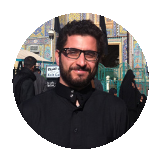 Some interesting research datasets relating to who joins ISIS have been published by Nate Rosenblatt. 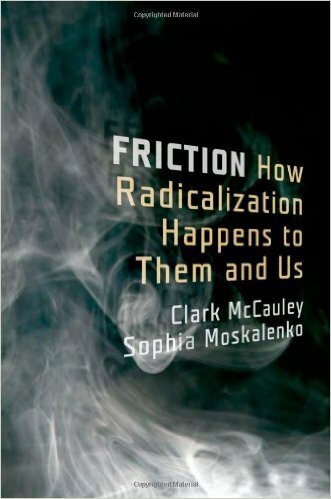 They make interesting reading alongside other research into the motivations and profiles of who are the most likely candidates for extremist radicalization. The data was supplied by an ISIS defector so of course must be assessed with that in mind. Anti-government sentiment and poor local-federal relations are common threads among provinces sending high rates of fighters. Recruits join ISIS from regions with long histories of resisting the influence of state institutions. Foreign fighters joining ISIS are geographically, demographically, and socioeconomically diverse. Fighters from Xinjiang, China are generally older and poorer and tend to travel to ISIS territory with their families, while fighters from Muharraq, Bahrain are far younger, relatively wealthier, and unmarried. Local interventions could prevent the spread of radical ideology before it takes root. Motivations for foreign fighters are derived from highly specific local conditions, and so must the solutions. The first point carries an echo (I won’t say anything stronger than an echo) of what Robert Pape’s research into suicide terrorism between 1980 and 2003 found. The second point coheres with what has become common knowledge by now, but what Rosenblatt has done is to examine the data at subnational (regional) levels and found that at that level the diversity at a national or global level disappears. And that leads in to the third point which reinforces other findings that point to personal grievances, feelings of social isolation and craving for a meaningful and adventurous life in a cause bigger than oneself are highly significant factors. 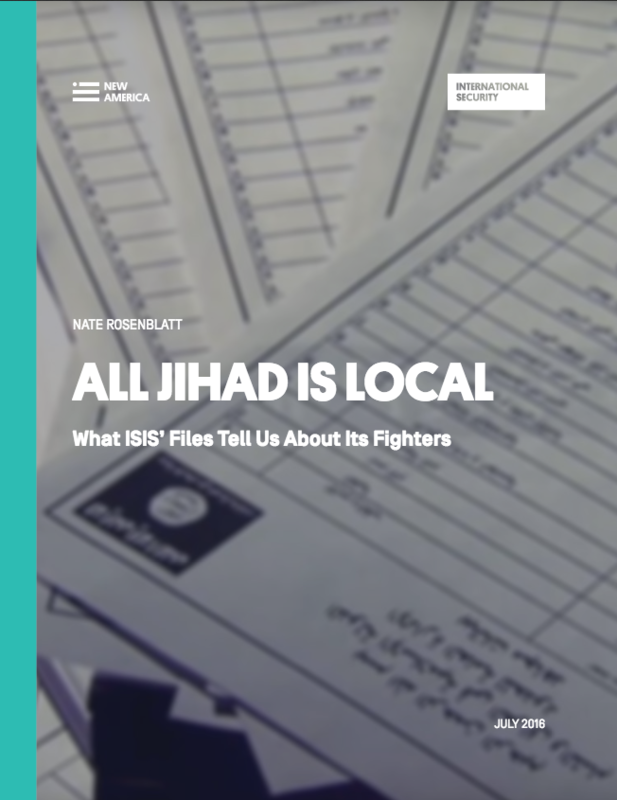 The report is titled All Jihad is Local: What ISIS’ Files Tell Us About Its Fighters — The link is to a 13 MB, 44 page PDF file. 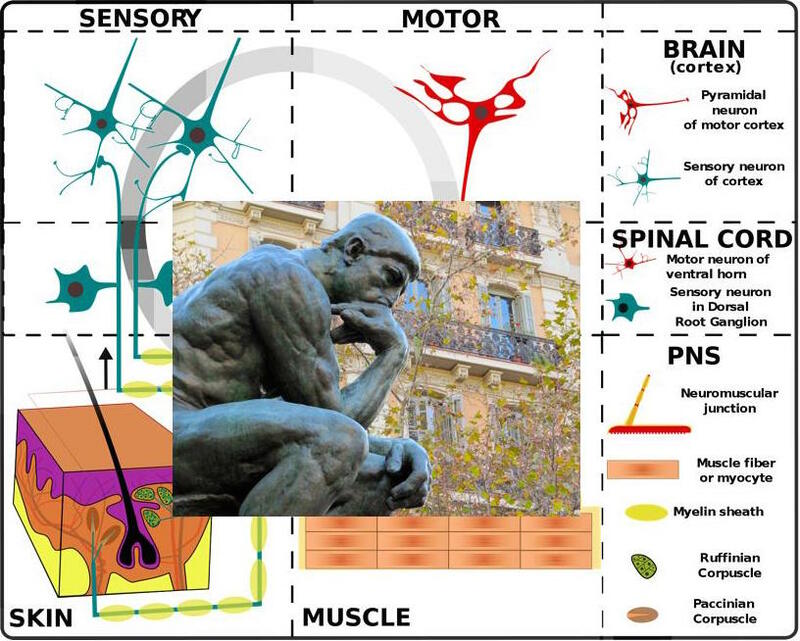 Few pages, many megabytes — that’s because there are lots of cool and colourful maps and tables to make for easier cerebral digestion. “It’s not just that these frustrations drive people to go join ISIS in these areas but that ISIS also actively recruits based on that same narrative,” he said, using an acronym for the terror group. So ISIS market their barbarism with high tech methods and up to date targeted marketing techniques. There is a Loopcast audio interview with Rosenblatt in which he describes families migrating together from Xinjiang province in China as a response to ISIS film showing them images of better lives for their children in the ISIS Caliphate, whereas younger individuals leave from Bahrain in response to videos playing on the injustices of the monarchical state there. So you’re not a bigot? Why, then, dehumanize the other? One October morning in 2001 while having coffee at a bustling university refectory I was intently focused on a major story in The Australian newspaper. Claims had been made by leading government figures, including the Prime Minister, that some desperate asylum seekers on a leaking boat had attempted to coerce a naval vessel into taking them to Australia by threatening to throw their children overboard if their request was denied. Some did actually carry out their threat. Children were tossed into the ocean in order to force our sailors to carry out the refugees’ demands. I did not need to wait for the eventual official inquiry to know that the claims were false. I was a parent and I knew many other parents. I know how parents behave. They do not do what our Prime Minister was telling us that these particular parents did. I could not bring myself to believe that Muslims parents lacked the parental devotion to their children that we find throughout the human race, indeed among probably all mammal species. 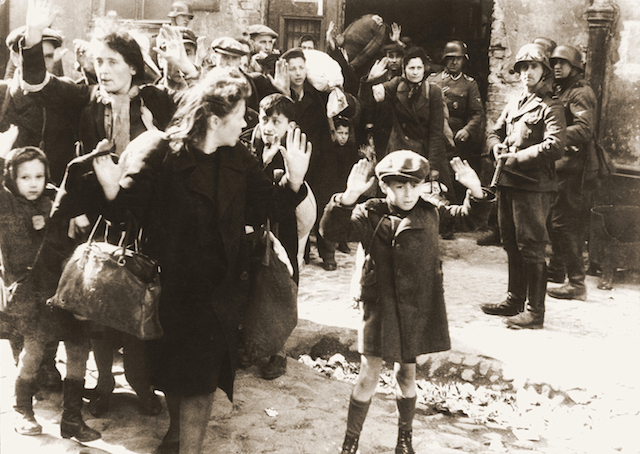 But these asylum seekers were Muslim so many Australians did believe the official government sources. More recently I seem to recall reading about a directive from a government minister for reporters to be kept away from refugees so they unwelcome arrivals could not have their human faces displayed to the wider public. Twenty years earlier Australians were again deeply divided over the news that parents belonging to a religious cult, the Seventh Day Adventists, had taken their infant child out to central Australia and murdered (many said sacrificed) her. At the time I belonged to a cousin cult, the Worldwide Church of God, and I knew several Seventh Day Adventist. Other members I knew well and I understood very well the strong effort the parents maintained to appear stoical when confronted by the media and again in the court hearing, because such a front how members are trained to act in public in the face of hostile pressure. We knew that the probability that the parents really murdered their own infant was small compared with the probability that much of the purported evidence for their guilt was fabricated in the minds of a public (and jury) ignorant of and hostile towards religious cults. It took thirty-two years for the parents’ names (or in particular the mother’s name) to be exonerated and the cause of the baby’s death to be officially stated to be the result of a dingo attack. I know people today who still refuse to believe in the mother’s innocence, and I really don’t want to know them. I have never seen the 2004 film The Downfall (Der Untergang) but I recall reading about the controversy it was causing. Many were criticizing it because it was thought to “humanize” Hitler. In principle I thought the idea admirable. We should see Hitler as a real human being, as one of us. How else could we ever really understand him, and understand how humans can create so much terror? Always viewing him as a monster, unlike the rest of us, as one whom we can theorize might justly have been murdered in his cradle, does not strike me as the best way to understand how people can create the events of the 1930s and 40s. I grew up being taught that Asians, and especially the Japanese, had a cruel streak in them that was alien to most of us white people. I don’t recall ever challenging that teaching because I knew it was the belief of a generation who experienced the Second World War and for whom the treatment of POWs by the Japanese was fresh in their memories. But as I grew older I came in contact with Asians in a very different context and could not bring myself to believe that their human nature was any different from mine. 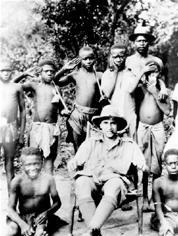 I was also learning about cultural and historical differences, and even learning that our white soldiers were capable of extreme cruelty themselves in the “right” circumstances. Can Biblical Scholarship Free itself from Confessional and Evangelical Interests? The goal of Biblical Studies Online is to provide both biblical scholars and the interested wider public with ease of access to quality biblical scholarship, as it comes available online. Unfortunately, it is often difficult to locate these resources on the internet, and sometimes difficult for those less experienced with biblical scholarship to distinguish worthwhile material from that which is inaccurate or even grossly misleading. And when it comes to the Bible, there is no shortage of the latter to be found. For this reason, Biblical Studies Online offers a gateway for the dissemination and publicizing of worthwhile open-access, online biblical scholarship. Sounds like a great resource. Professor James Crossley is one of the two scholars listed as a maintainer of the site and given that Crossley has published protests against faith-based scholarship and is a strong advocate of a secular approach to biblical studies I allowed myself hope that “quality biblical scholarship” and “worthwhile material” would mean work free from confessional bias. Crossley, after all, is well aware that the entire field of New Testament studies risks the perception of being described as a “dubious” academic field. He even expresses some dismay that an academic conference should be opened with a prayer! The most recent two videos posted by the Biblical Studies Online site are lectures by scholars (Professors Tigay and Gathercole) I recognize from my wider reading; the latter’s works I have posted about here. So given Crossley’s association with the site and the site’s own promotional stress on “quality” and “worthwhile” scholarship, I was not prepared for the latest video presentation by Professor Tigay opening with a PRAYER! I suppose what follows is a form of “biblical scholarship” but I would have categorized it under theology. The entire lecture is about how Jews and others have attempted to rationalize the biblical commands to exterminate the Canaanites with the sort of God and values worshipers want to believe in. Professor Tigay expressed his own view at the end: the genocidal commands were created by scribes attempting to explain why they saw no Canaanites around in their own day. I would have expected a secular approach to the Deuteronomic laws to focus upon their origins, and that would have meant that Professor Tigay would have argued in some detail for his view and set his arguments beside alternative hypotheses. Rather, the lecture merely demonstrated the confessional interests of the professor, his audience, and the interests behind the site Biblical Studies Online. An earlier video lecture was delivered by Professor Gathercole. He was introduced as “one of the stars in academia of evangelical faith”. Thanks for the warning. I will be more aware of his bias next time I read any of his scholarly work. Professor Gathercole begins by setting himself and his audience apart from “Jesus sceptics” and “sceptical scholars”. A scholar using “sceptical” as a negative descriptor! What follows is just what I would expect to find set out in an evangelical tract that purports to prove that the Bible is “true”. Twenty-two of twenty-seven place-names in the Gospels are said to be found in other sources, and that compares with a similar ratio of thirty-five out of forty-four towns in Josephus’s writings being identified independently. Meanwhile the apocryphal gospels get place-names hopelessly mixed up. Conclusion: no-one doubts Josephus wrote real history (despite his exaggerations), so it is implied that there is no excuse to doubt the reliability of the canonical gospels! I found the framing the argument interesting. It went something like this: Josephus describes traveling from place A to B just as Jesus went from A to B, etc. How can a geographical place itself support the historicity of a narrative story that is set there? Obviously it can’t. But this added to a site as a contribution to “quality biblical scholarship” and “worthwhile material”. One has to assume that the other material posted on that site will only be “worthwhile” and “quality” in the eyes of those who have a devotional or evangelical interest in the Bible.